The Bridge, 3438 Ashlan Ave. 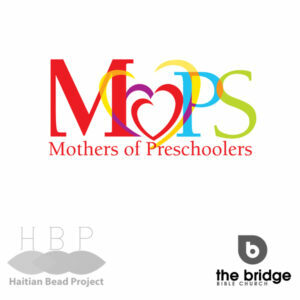 The Haitian Bead Project, 783 E. Barstow, Ste "E"
Buy one, get one free on Thursday, December 15th and Friday, December 16th. Necklaces, bracelets, earrings, ornaments and more. One of our gracious volunteers has opened her home to help our artisans in Haiti. Thank you Crystal Backowski for hosting this event. Take this opportunity to come see our newest items. Clovis Rodeo Grounds, 748 Rodeo Dr.
Come for coffee and shopping with your friends. 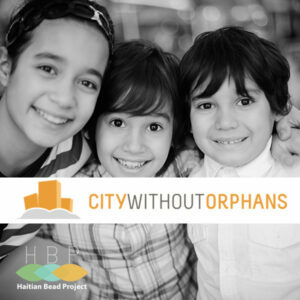 Kuppa Joy will offer 50% off your coffee order with a purchase from the Haitian Bead Project!